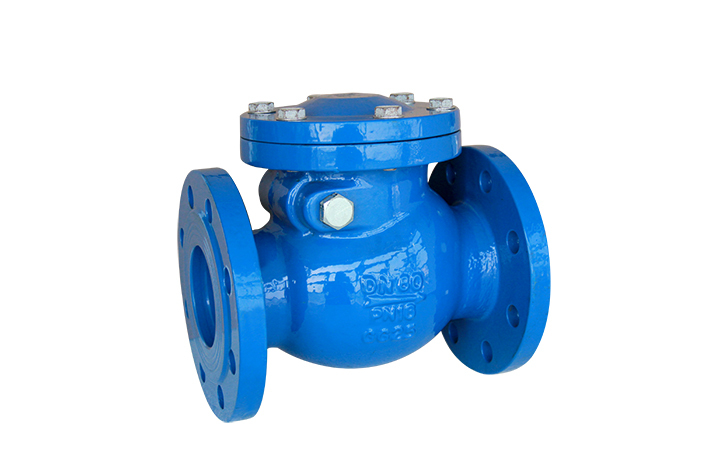 Non-Return Valve_ANHUI SUNVAL INTERNATIONAL CO., LTD. 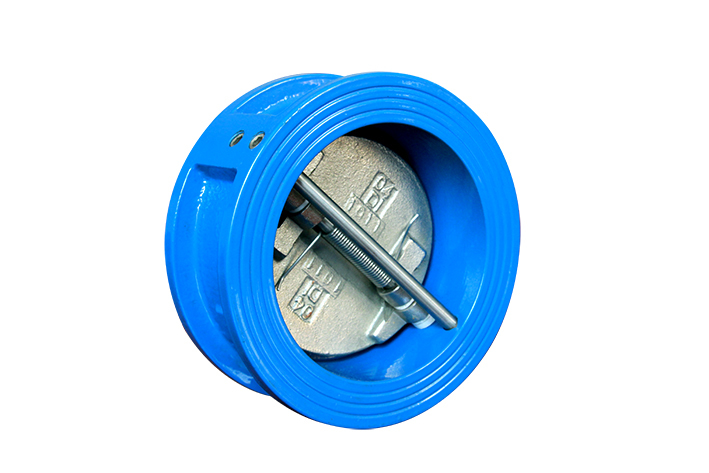 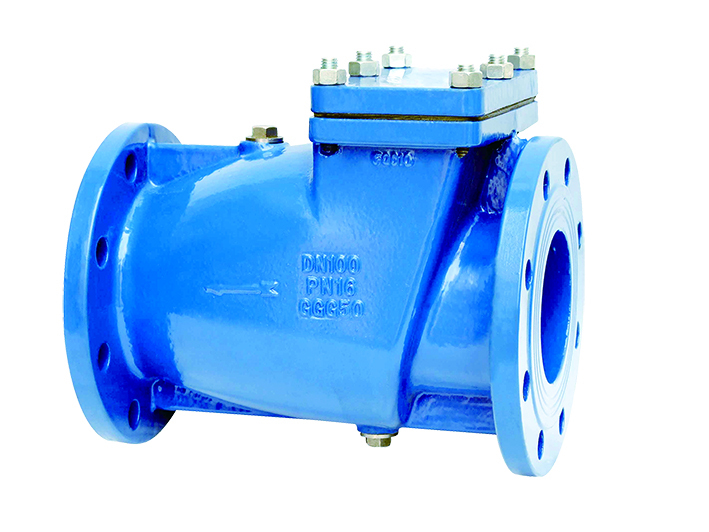 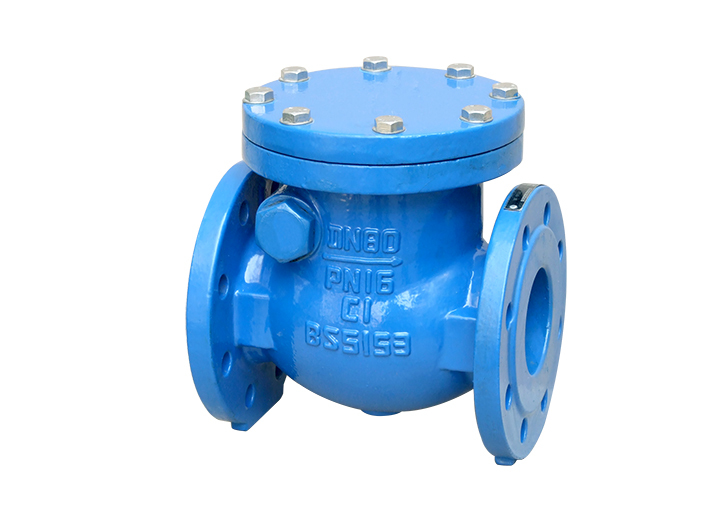 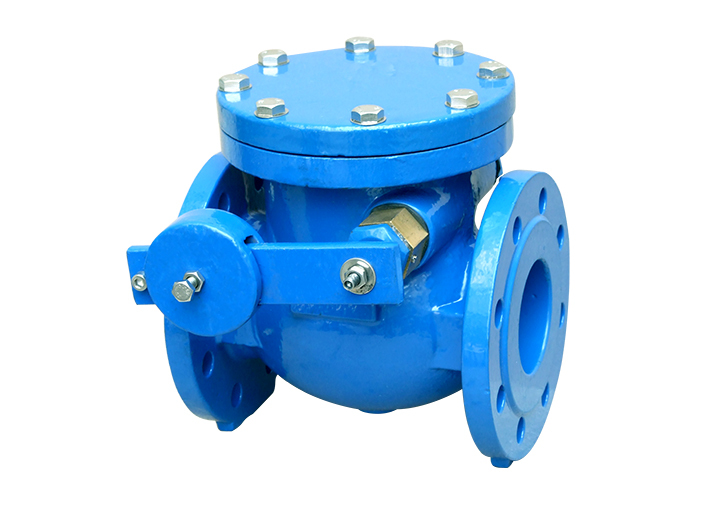 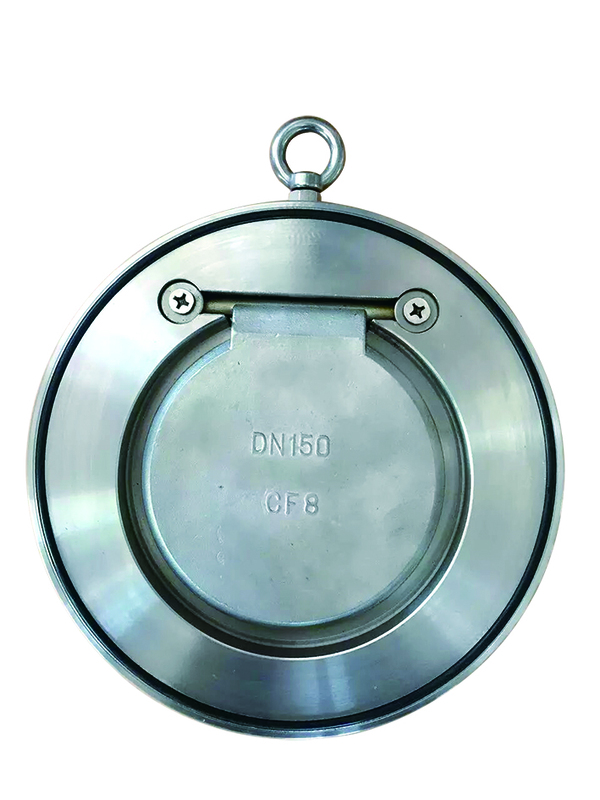 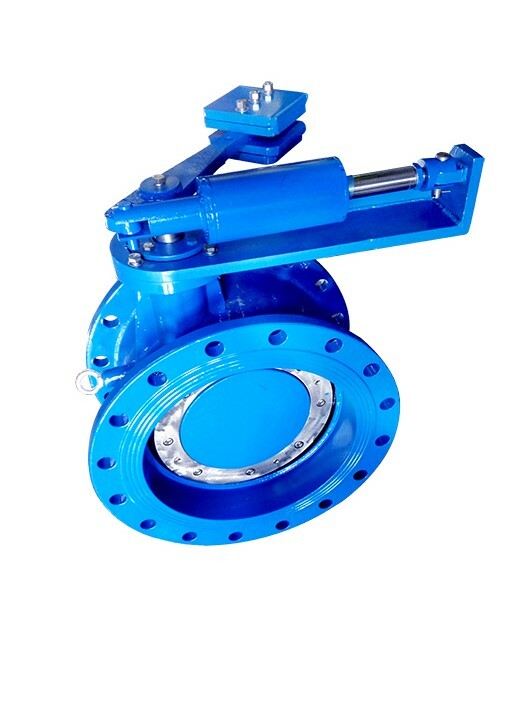 Swing Check Valve, MS SP-71. 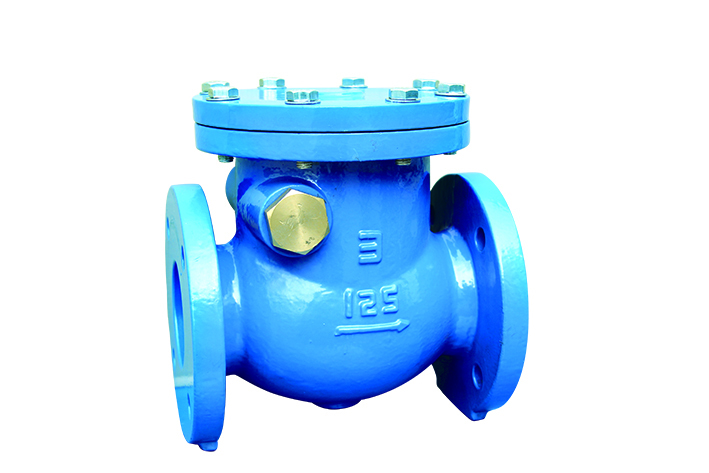 Headoffice: Room 1811, Fuguang Building, 239 Tunxi Road, Hefei, Anhui, China. 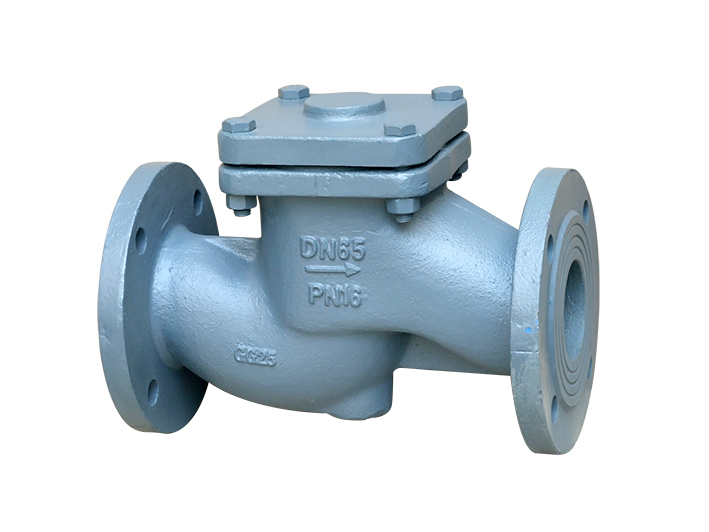 Copyright 2013-2021 ANHUI SUNVAL INTERNATIONAL CO., LTD.